The more that one looks into and considers what cloud computing is, the more it takes on an eerie quality. As integrated into our lives and even commonplace as the internet has become, it shouldn’t take too much of a childlike sense of wonder to step back and realize how amazing it is that it even exists. Yet there remains a sense of solidity with it. My computer is here, and stores this information. My host is there, and stores that information. Overall, it is not a hard concept to understand. The cloud, though, introduces such a here-there-everywhere-nowhere dynamic that it’s very easy to get lost in the idea. By looking at it this way we are not just discussing a problem in beginner comprehension. It’s becoming noticed by many in the IT world that this technology is developing far faster than our ability to handle the breadth of its implications. Open Data Center Alliance – Probably the largest of these organizations despite only just having passed its 1st birthday, the Open Data Center Alliance (ODCA) just recently published a suggested listed of cloud computing requirements. It has among its 280 members leaders in both the corporate and user-driven IT world. When Wall Street heavyweights like BMW, JPMorgan Chase and the Walt Disney Company join forces with respected IT organizations like Dell and Red Hat, you know that they’re working on something big. Cloud Security Alliance – Working with the ODCA is the Cloud Security Alliance (CSA). Born from a call to action in 2008, the CSA is jam-packed with major business and IT organizations. Its goal is to develop a consistent, accepted set of cloud security standards. 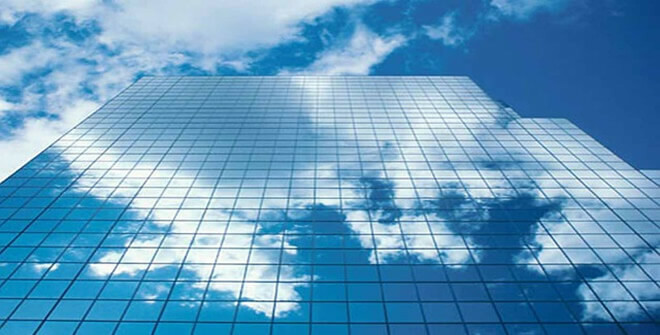 Cloud Standards Customer Council – This organization works to be the middle man between standard-setting organizations and “end users”, which in this case means companies that are seeking to adopt these technologies. It lists more than 100 corporate members, including Lockheed Martin and Citigroup. OpenStack – OpenStack is a community-supported cloud-based operating system. It is currently in use by over 100 companies. The open-source (hence the name) OpenStack project was founded by RackSpace and NASA. 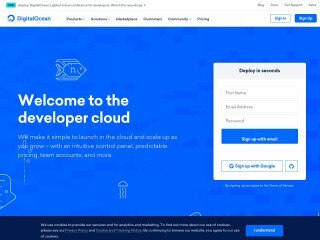 Open Cloud Initiative – This is a newer organization, announced a few months ago at the OSCON 2011 Open Source Convention. They appear to be reacting to problems they see in the way that cloud computing currently works with open-source standards, though it was not clear from their web site exactly what problems they were trying to address. Cloud Standards Wiki – Finally, it doesn’t get much more open than an organization whose main page is a wiki. 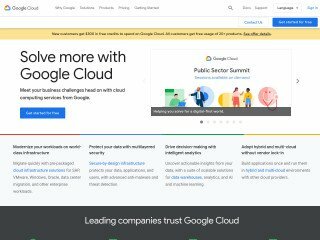 The Cloud Standards Wiki is a place for all organizations doing work in this area to post their information and collaborate further. You can find information here about other organizations such as the Distributed Management Task Force, the Open Grid Forum, and the Object Management Group. Security – This is the mother of all cloud problems. No technical terms are required here for you to see the problem: bits is going to be flying all over the place. 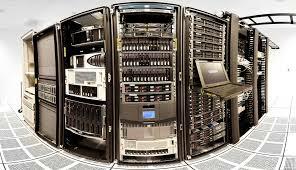 Without a hardened set of standards, networks could become minefields of security weaknesses. Worse still is the potential in a cloud for a security breach to branch out like wildfire. Interoperability – Quickly shared information and application use is going to require coordination of data and security protocols. It’ll be easy for cloud breakdowns or just inefficiencies to occur because parts of it are not setup to handle the communication standards of some of its other components. Manageability – The existence of a cloud-based architecture is going to require a more sophisticated level of management created above it, both in technical and human forms. One study suggests that without some constructive coordination, the IT industry might spend $2 trillion in developing the management necessary to handle these changes just in the years 2010-2015 alone. Cost and efficiency – Those $2 trillion in R&D will be passed on to you. Nobody wants that. Soon there are going to be more internet ready devices in the world than people (maybe you’re surprised that there aren’t already). While this is not so much a standardization issue, high transition costs might significantly hamper all of the attempts at advancements in the above listed problems, creating a nasty vicious cycle of cloud chaos. The main people who want to keep a close eye on these developments are web site owners. If you have no interest in the web other than watching some movies and posting on Facebook, then you’re pretty much just along for the ride anyway. Of course, don’t let this stop you from being careful at all times no matter what you do. 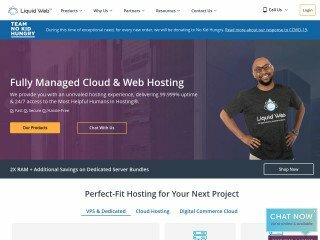 If you are hosting a website, then the main thing that you’ll want to do is just exercise caution when it comes to setting up an account with a cloud host. None of the above problems necessarily mean that any one host you pick is going to be unreliable. But when it comes to the cloud, we’re all in very (pardon the pun) foggy, uncharted territory here. 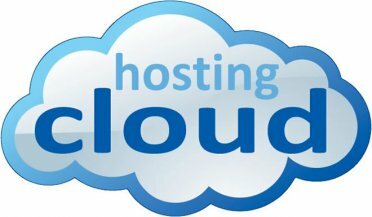 If there is only a few dollars difference between using a cloud and using, say, a VPS (virtual private server), you may want to consider going for the latter for sake of simplicity. It may be more expensive, but you’re buying a bit of clarity with it. 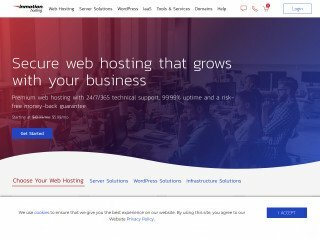 RELATED: What Makes a Top Web Hosting Site? 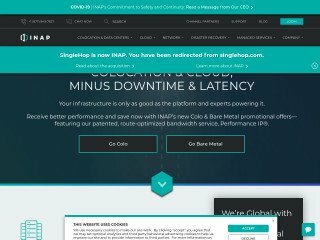 If you do decide to purchase a cloud-based hosting account, it’s going to probably get to a point soon where web hosts will be advertising the types of standards that their cloud services run by. If they don’t, ask. No one host can possibly keep up with the rate at which this technology is advancing. A responsible host will fall back on the combined research of organizations like the above. If your host is actually a member of one of them, all the better. In the end, what this means is to hang onto your hat. Cloud computing is something quite exciting. Nothing in this world is exciting, however, without at least a little sense of danger.